The Xbox Insider preview build rs_xbox_dev_flight.170206-2328 for Creators Update is now rolling out for Preview Alpha ring. The latest Xbox Preview build number is 15031.1003, which is up from 15026.1001. The latest update brings new features like you can now enable screen time limits for any child accounts. You can now enable screen time limits for any child accounts on Xbox One. Select the screen time link to the right of child profile. You can also click ‘Add a child’ button to invite them. Now you can enable screen time limits for the child, and adjust daily allowance and time limits. Now your settings will be applied to your child’s account when they log in to your Xbox One enrolled in the Xbox One Update Preview. NOTE: When your child runs out of time, they will be signed out of their profile until a parent grants more time by entering their passkey on the Xbox One, or by configuring screen time settings at https://account.microsoft.com/family. When the time limit expires, it will not turn off the Xbox One. With profile sign-in settings set to “Lock it down”, you should no longer be unable to sign in after playing a game in Xbox Preview build 170206-2328. Resolved an issue which caused the Home screen to flash briefly after signing in with automatic sign-in enabled. Microsoft Edge webpages which have been pinned on the Guide Tab fail to launch the webpage in Xbox Preview build 170206-2328. 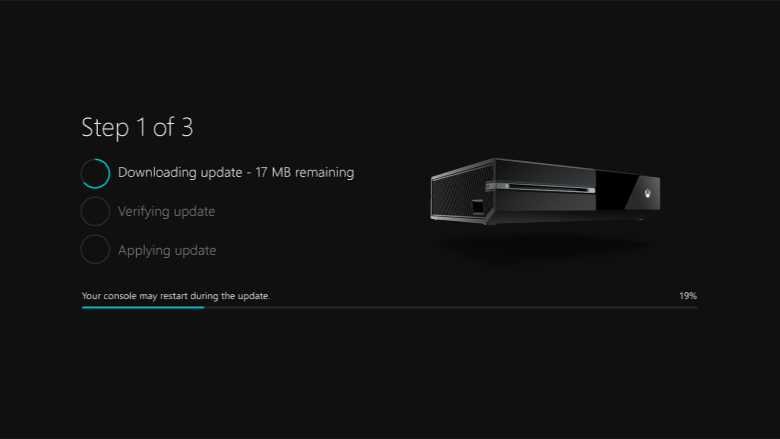 More details about Xbox One Alpha, Beta and other Insider Rings here.